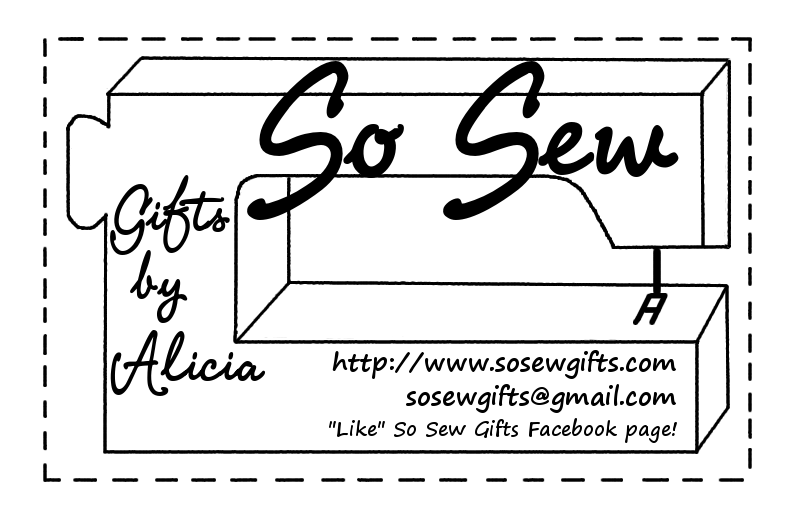 Welcome to So Sew Gifts! On this site, you’ll find links to my current projects in the blog, items for sale in the shop and ideas for custom orders. I post pictures also on social media, so follow me there too! 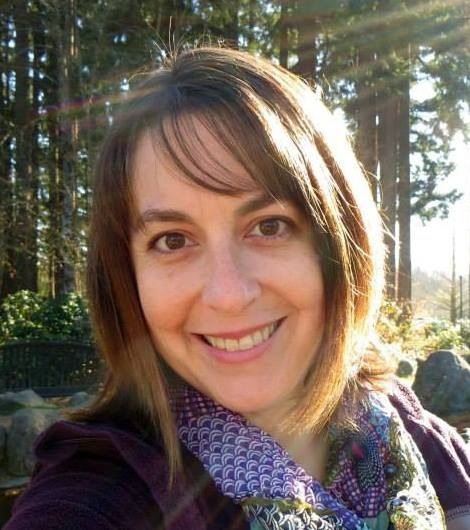 Check out the sites I like page for links to inspiring books and blogs, sites of local quilt shops, and other ways to get connected in the sewing community and be inspired to get creative!